For comments and discussion, please use the Comments/Blog. 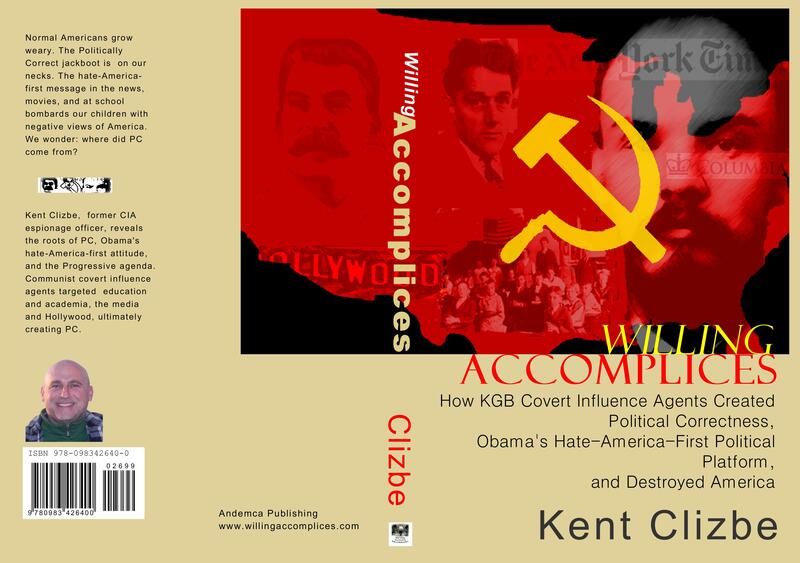 To order the latest version of Willing Accomplices, please see the Book Catalog. To contact the author, please use the form on the right. 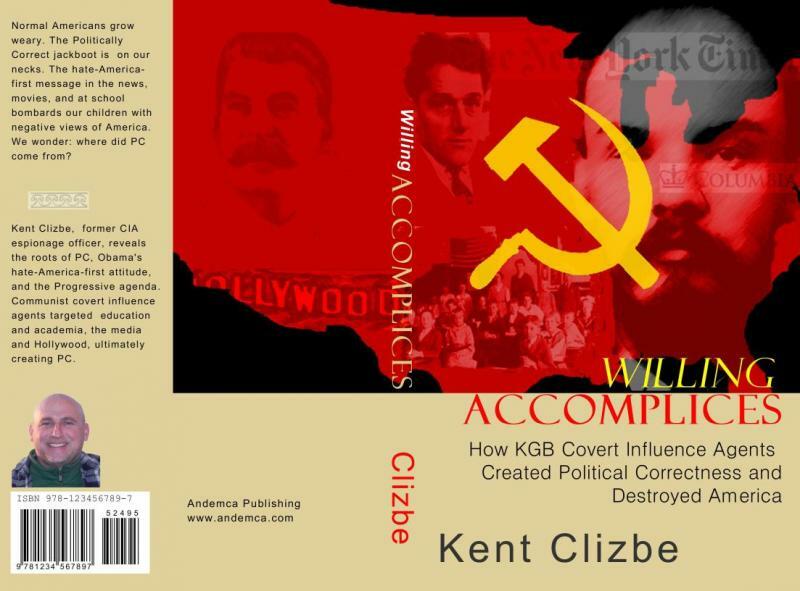 For related commentary, or other details, please visit Kent Clizbe's writing website. To contact Kent Clizbe or Andemca Publishing, please use the form below.